Episode 144! Garrett Faith of Dungeonwears hung out to help us talk about last week’s news and movies and books – as well as reboots, the fate of the Jedi and more. 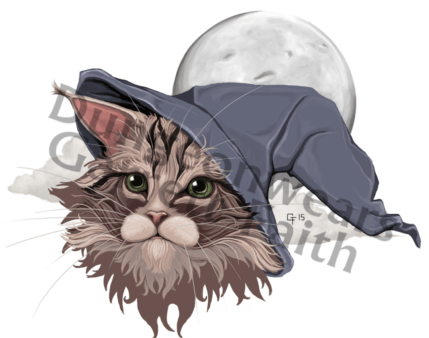 We are so excited to welcome Dungeonwears back to our second Muggles Market – he’s always got a crowd at his table! For more information – check out Dungeonwears’ 2016 CharlotteGeeks.com interview here. And make sure to visit CharlotteGeeks.com on Monday, April 24th to read his new interview! Wonder Woman’s writer and artist are now both women! Sun 4/30 – Sonnet & Haiku Weekend Contest Deadline!